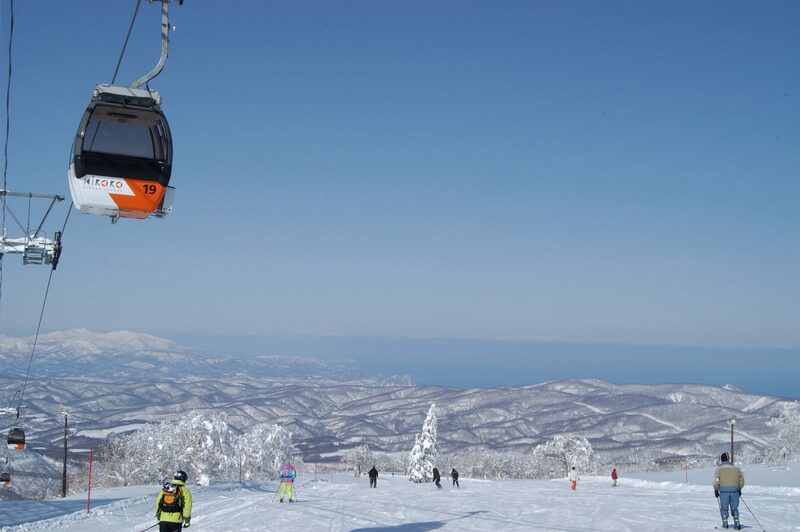 The Kiroro Ski resort is on Japan's northern island of Hokkaido. 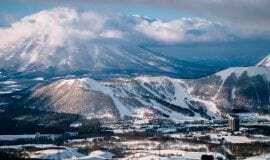 The Resort is approx 45km North West of Sapporo and approx 25km from the port town of Otaru and less than an hour from Niseko. 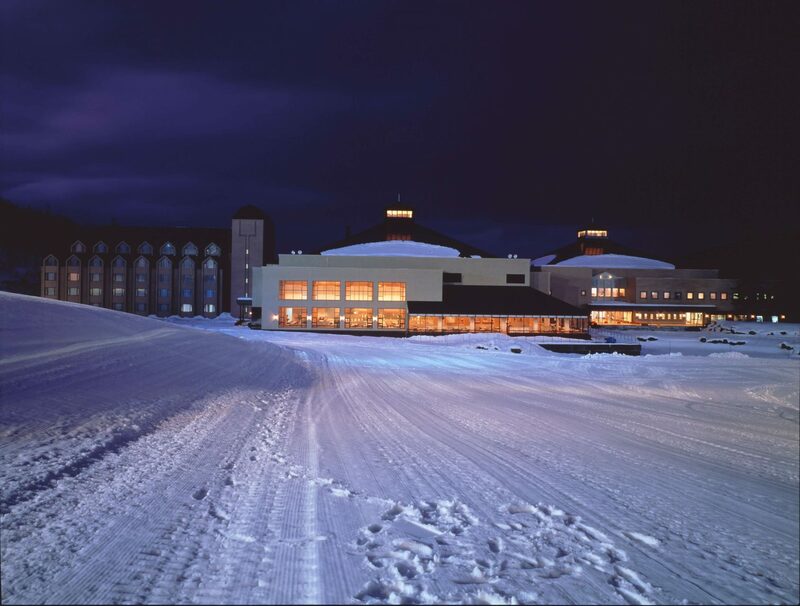 The top gondola station averages a massive 5 metre snow base with up to 20 metres in annual snow falls. 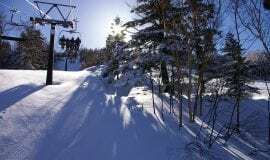 There are 21 ski runs with the longest run at 4km. 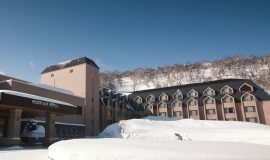 Two well-appointed international hotels are located at the base of the resort and provide over 400 rooms plus a wide range of restaurants and activities. 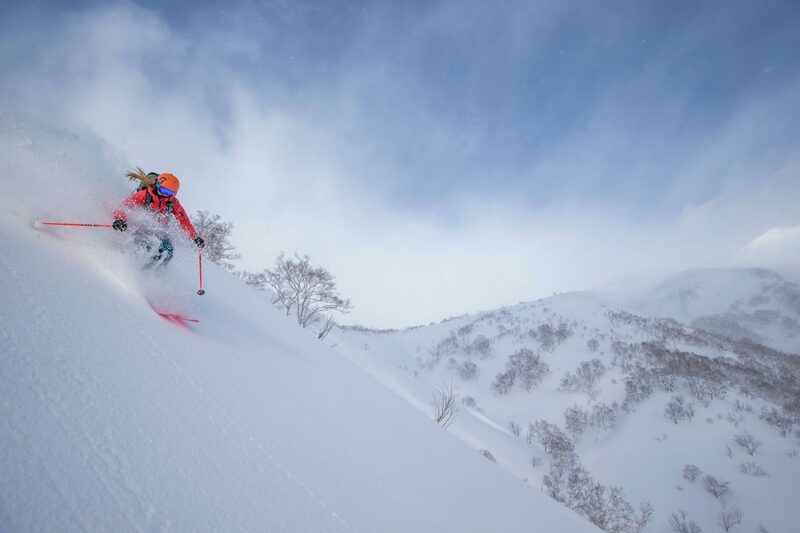 Kiroro is a great option for a multi resort ski holiday in conjunction with a trip to Niseko, Furano or Rusutsu. 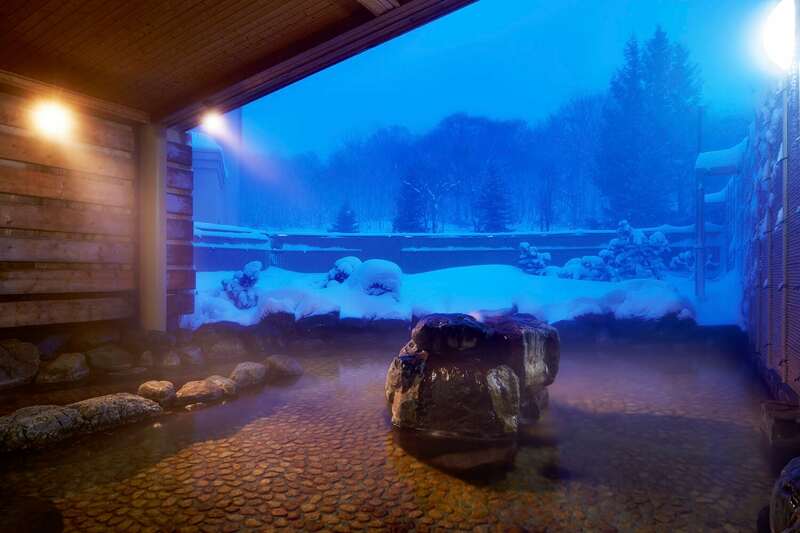 Nestling among the mountains in the delightful village of Akaigawa in Hokkaido, Sheraton Hokkaido Kiroro Resort is less than a 90-minute drive from New Chitose International Airport and an hour from Sapporo, or 40 minutes from Otaru.